Mischief Managed is celebrating its 5th birthday on July 14th, and this summer will have a whole host of exciting things going on! To kick off the celebrations Mischief Managed’s Marketing Team are launching a photo-contest. Show off the Mischief Managed sim, show us what the magical world of Harry Potter, and magic, means to you! You can take pictures of your character, your friends, the sim, anything that shows what Harry Potter means to you! 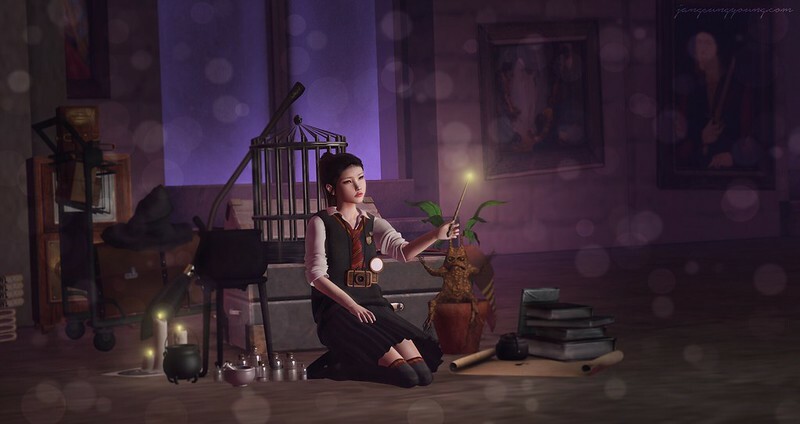 Non-members of Mischief Managed are allowed to enter, the sim is open every Monday for Muggle Mondays and when term ends for the summer holidays (June 25th) we will leave the sim open to allow for visitors to stop by to take snaps!